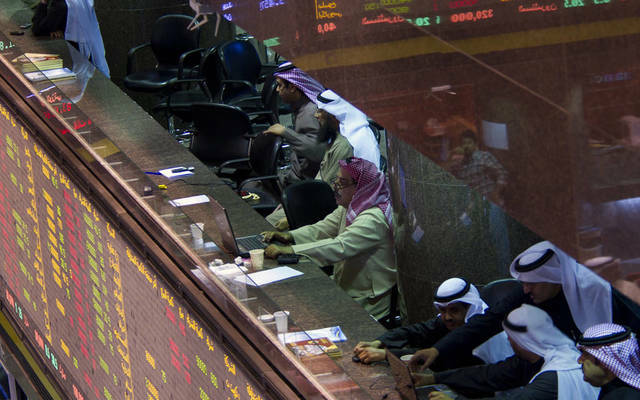 Mubasher: The GCC stock markets are likely to see mixed performance amid investors’ anticipation for further announcements of companies’ financial results. Moreover, results of the MSCI Emerging Markets Index’s review, as well as the global markets trend and oil prices that fell at the end of last week, are expected to impact the bourses performance in the region. 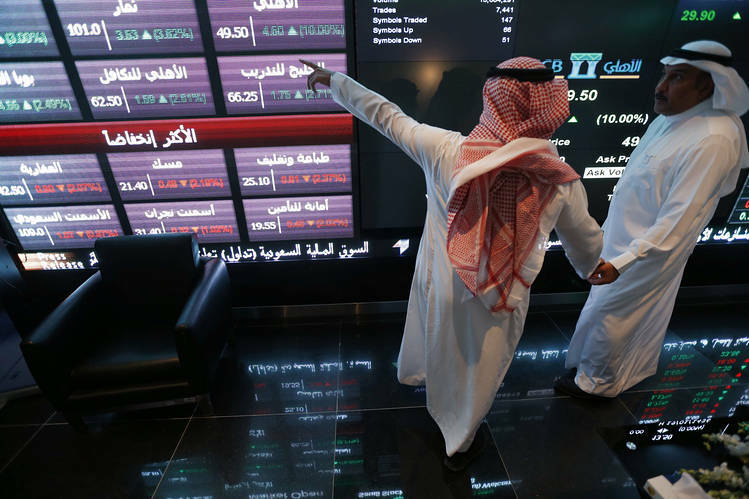 By the end of Sunday, most of the GCC markets saw a downward trend, led by the Saudi Stock Exchange (Tadawul). The GCC equity markets have recently seen a bearish trend due to a number of factors, CEO of Minecraft Consulting told Mubasher. The region’s bourses were mainly impacted by listed-firms’ financial results and cash dividend distributions for 2018, particularly the real estate sector in the UAE, Fady Al-Ghattis said. Damac Properties’ stock, which closed Sunday’s trading session 3.2% down, has seen pressures as the Dubai-listed firm is expected to post negative profits for the fourth quarter of 2018, Al-Ghattis highlighted. Foreign retail and institutional investors in the GCC markets, particularly the Dubai Financial Market (DFM), are waiting for companies that tend to restructure plans to post their annual profits, he highlighted. He pointed out that this year will be the indicator of success or failure of these plans, especially those of the companies that sparked controversies in the contracting sector. He advised investors in the GCC markets to postpone their investment decisions this week until the remaining listed-companies report their annual results and the global markets’ performance and oil prices become clear. The CEO of Minecraft Consulting noted that the global stock markets closed last Friday in red territory. 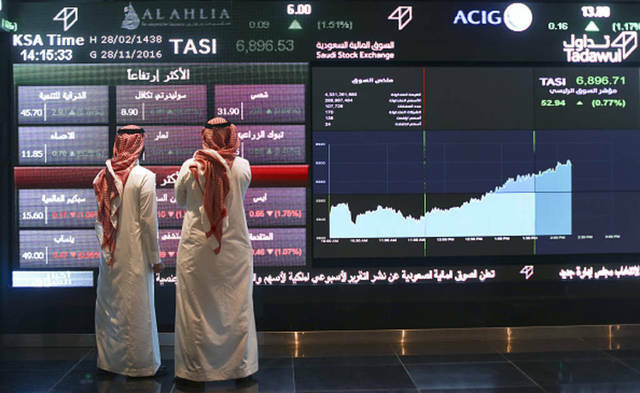 Some of the Dubai-listed stocks listed on the MSCI Emerging Markets Index are expected to exit, which is pushing the market down, Al-Ghattis indicated. 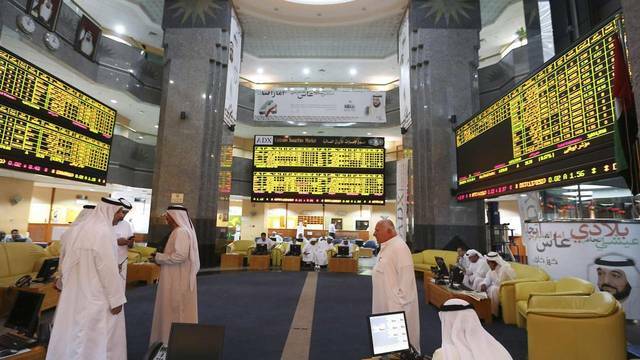 For his part, GCC market analyst Ahmed Akl said that the GCC bourses, capped by the UAE’s twin bourses, the Qatar Stock Exchange (QSE), and some Kuwait-listed stocks, in the MSCI Emerging Markets Index are being reviewed and the results will be announced next Tuesday. 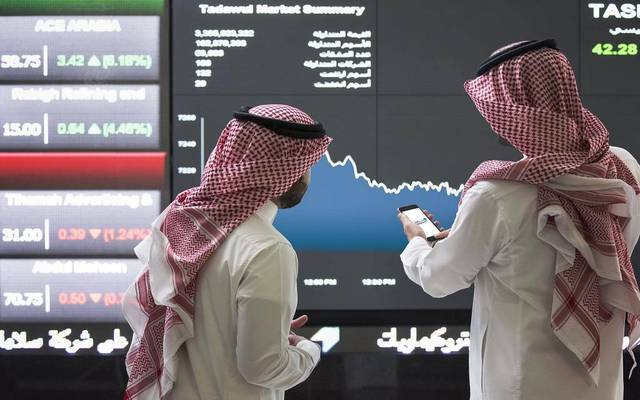 The GCC-listed stocks will be reviewed four times this year, Akl said, projecting Tadawul-listed stocks to enter the global index in June. The anticipated results of the MSCI review is an opportunity to exchange positions and re-pump liquidity into stocks that hit attractive levels, economist Ibrahim Al-Failakawi told Mubasher. 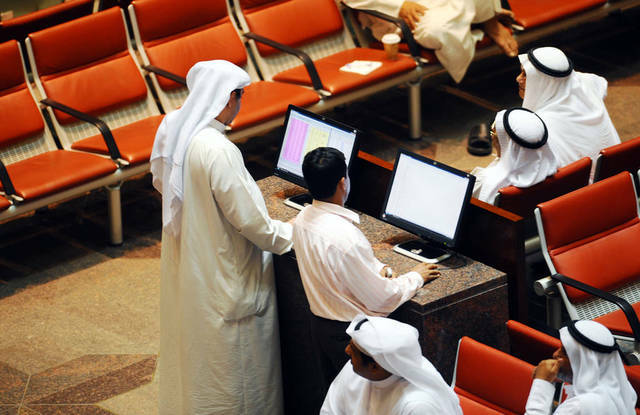 The index will not boost the weight of National Bank of Kuwait’s (NBK) stock due to thin liquidity, Al-Failakawi added. The GCC markets still have special investment opportunities as a number of stocks hit attractive levels and most of the companies reported solid annual financial results and dividend payments, he pointed out. He stressed that selective buying on blue-chip stocks, mainly the banks that posted robust results, has revived the markets. He also projected trading momentum to rise in terms of turnover and traded volume in the coming sessions after the end of financial result announcements. The bourses are likely to see further pressures on blue chips until the end of announcing earnings reports, upon which major investors will benefit from the cash dividend distributions, he said.